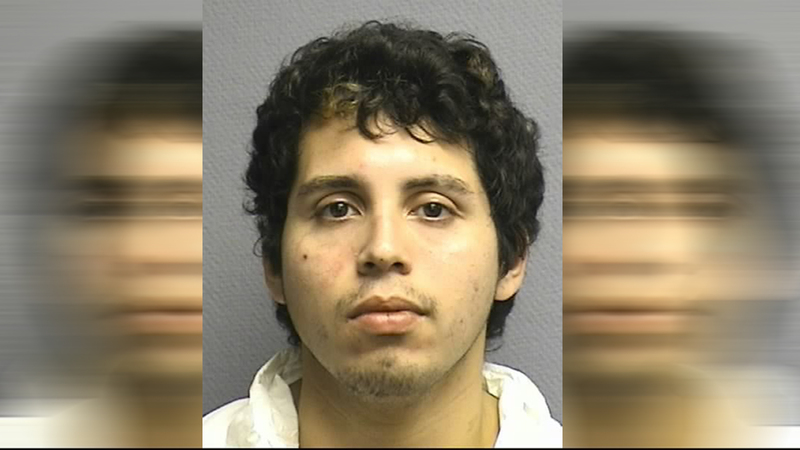 HOUSTON (KTRK) -- A 23-year-old man is accused of beheading a cat in Houston. Herber Martinez is charged with cruelty to livestock animals. Court documents allege Martinez was caught after he was seen on video hanging the dead cat in a METRO train. Authorities say he exited the train near BBVA Compass Stadium and police found him at Canal and Jenkins wearing the same clothes as seen on the video. Records claim Martinez told police he found the dead cat in a backpack in the dumpster of a Jack in the Box in the 3400 block of Navigation. Authorities claim in court records that Martinez couldn't explain the blood on his clothes or the scratches on his body. Martinez's next court appearance is scheduled for January 14.